Living in harmony with nature whilst enjoying the luxurious facilities and services is what Terre Blanche Hotel Spa Golf Resort is all about. 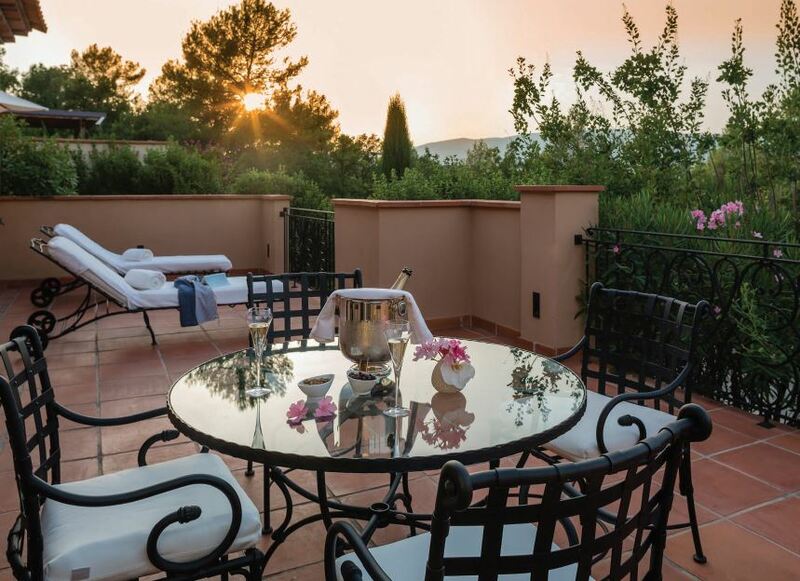 Nestled in unspoilt landscapes and with an authentic feel of Provence, this fantastic estate is the perfect place for guests looking to explore the Cote d’Azur. Within easy distance of both Cannes and Nice, the hotel offers a tranquil escape from the bustling cities without being secluded. With an infinity swimming pool overlooking the entire resort, guests will be astounded by the true beauty and magic the French Riviera is known for. 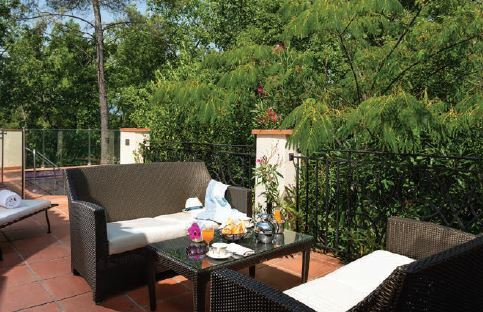 The Premier Villas offered at Terre Blanche provide ultra-spacious living areas as well as large private terraces. 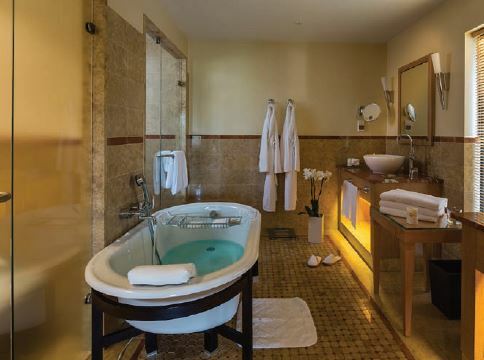 Expansive bathrooms allow guests to enjoy free standing deep soaking bath tubs and walk in showers. 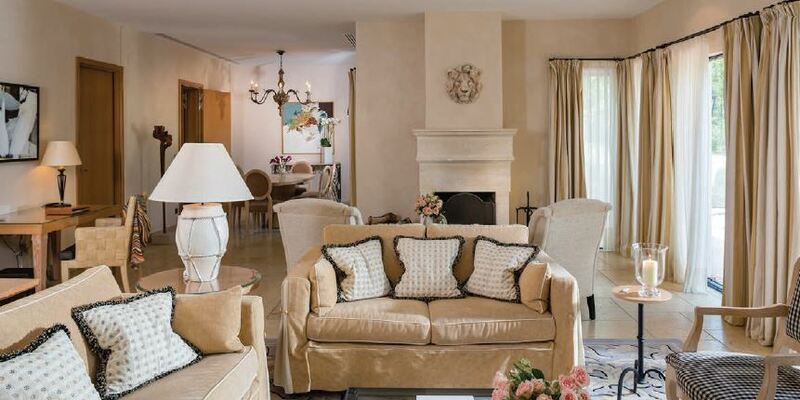 Perfect for large families or groups, these beautiful properties are an ideal base for a Cote d’Azur retreat. The spectacular views over the countryside bring a sense of freedom and peace without leaving the comfort of your stunning home from home. 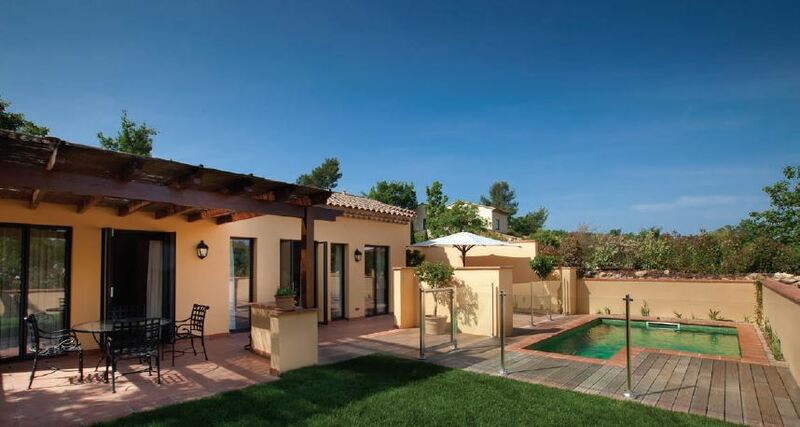 A fantastic freestanding villa with its own private swimming pool, sun loungers and spacious terrace. The property boasts gorgeous views over the countryside and hilltops with the interiors decorated in warm, inviting colours. Two generously sized free standing villas boasting luxurious private Jacuzzis and a magnificent terrace. Featuring a functional kitchen, substantial spacious living areas and bedrooms with private terraces, these properties are fantastically elegant and welcoming. Perfect for guests travelling as families or larger groups, this incredible villa has to be seen to be believed. Incorporating a large lounge area, a library, dining room and fully equipped kitchen, the property is an ideal base for guests looking to explore the Cote d’Azur. 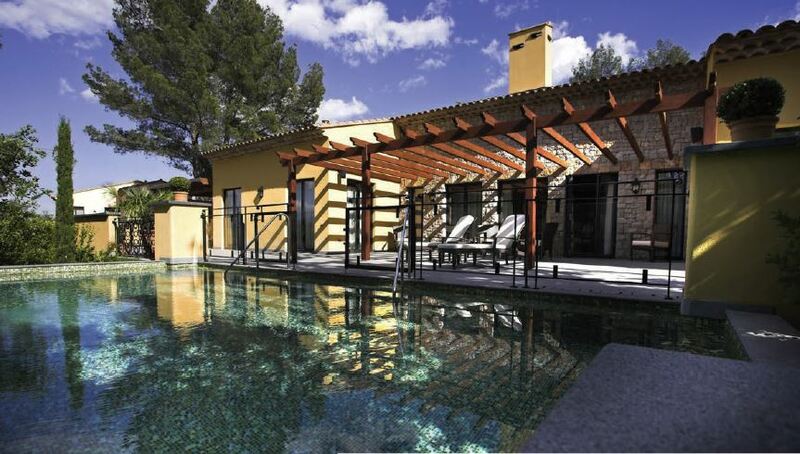 A stunning swimming pool and Jacuzzi put the finishing touches to this truly remarkable villa. Infinity Swimming Pool – The hotel’s spectacular pool overlooks the countryside to create tranquil and peaceful memories for all guests. 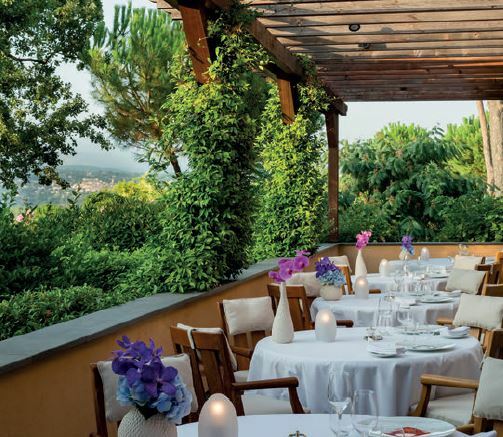 4 Restaurants including Michelin star awarded, ‘La Faventia’. 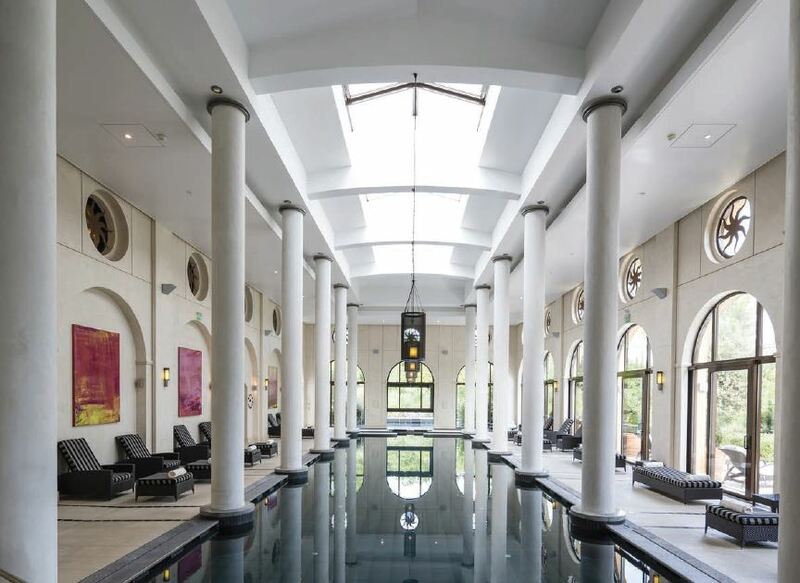 Award Winning Spa – The spa includes indoor and outdoor swimming pools, fragrant gardens and 14 treatment rooms. 2 18 Hole Championship Golf Courses – Designed by ex-professional golfer and golf course architect. A state of the art golf performance centre is a must-see for all enthusiasts.